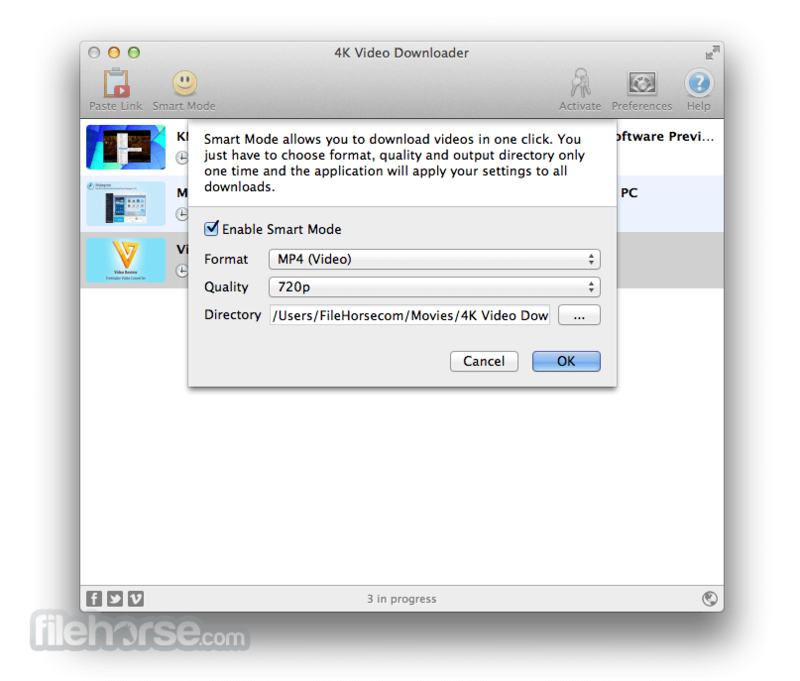 4K Video Downloader for Mac allows to download and save video, audio and subtitles from Internet in high quality. 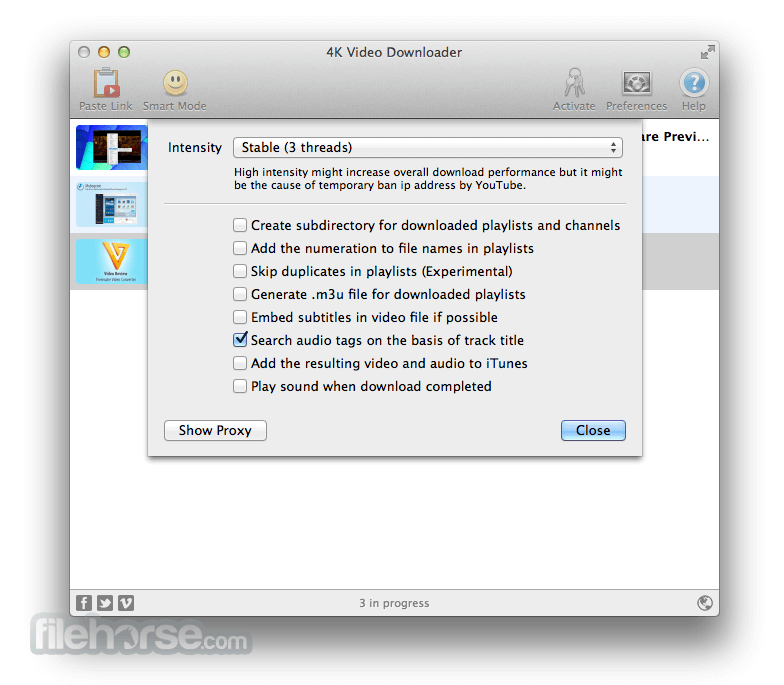 Download all videos from Internet with one click. 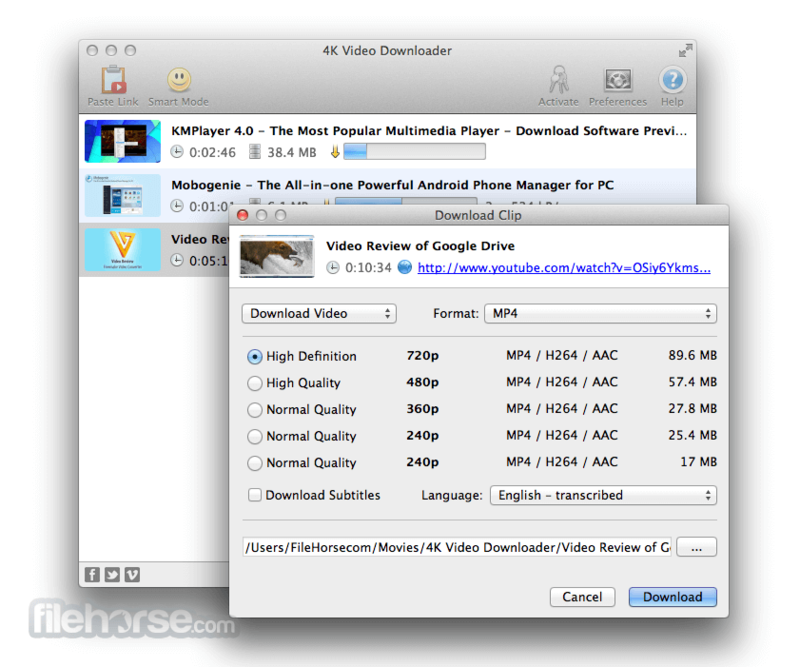 Save video in MP4, MKV, 3GP formats or extract audio videos in MP3, M4A or OGG. Download 3D video content enjoy it even when you are offline. This program is free, open source and cross-platform. No toolbars, no adware, no malware: our Installers are completely clean. We paid great attention to simplicity and usability during development. Downloading is simple and pleasant, just copy link from browser and click "Paste Url".